Can your joystick handle all six degrees of freedom? After a ravishing bout of success on Kickstarter in 2015, Descent: Underground was initially headed for exclusive release on the personal computer. In fact, just a couple months after its crowdfunding campaign ended, it arrived on Steam's Early Access program. Things have changed a bit since then, but mostly for the better. To start with, developer Descendent Studios struck up a deal in July of this year with Little Orbit (also known for taking over development of Yasumi Matsuno's Unsung Story) to assist with publicity, distribution, and funding. Then, on September 29th, the game was delisted from both Steam and GOG's early access programs to help speed along the finishing stages of development. 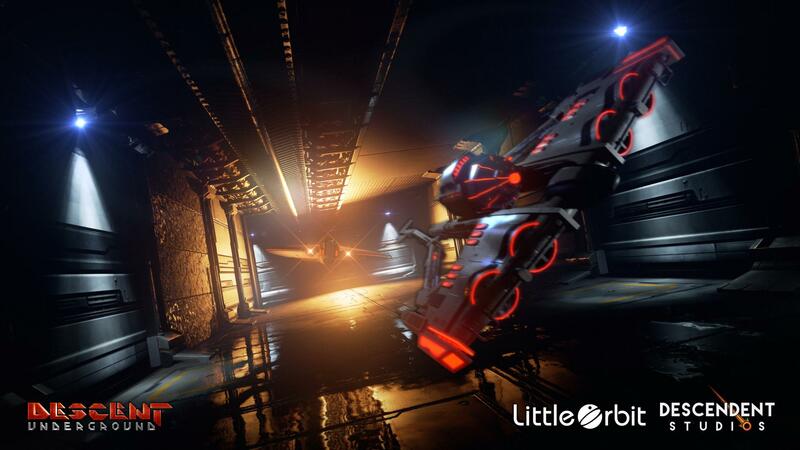 Thankfully, Little Orbit confirmed that previous owners of the Early Access edition would still receive the full game upon release. Through all this, the most important information stemming from the partnership that the game will also be released on the Xbox One and PlayStation 4. All versions are scheduled for 2018. When they do come out, players will have access to the game's four player online co-op in the form of a dedicated Survival mode, presumably with more maps and options than in Early Access. For those unfamiliar with the Descent series, Descent: Underground will serve as a prequel to the original Descent, first released in 1994. 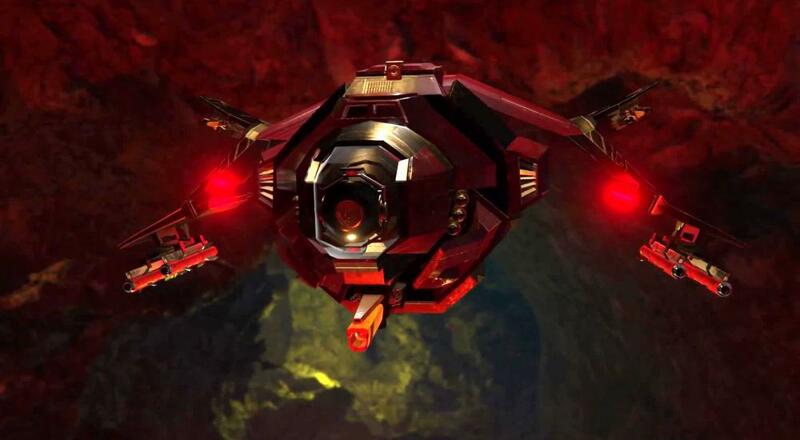 In Underground, players "take on the role of celebrity pilots commanding combat spacecraft in high-stakes battles for control of warren-like asteroid mines." Hey, no one said being a celebrity pilot was easy.